In this podcast Professor Rana Mitter of the University of Oxford looks at the causes and consequences of the 1911 Revolution. 2. What happened in 1911? Social unrest, Sun Yat-sen and the end of the Qing dynasty. 3. Why did the revolution happen? 4. 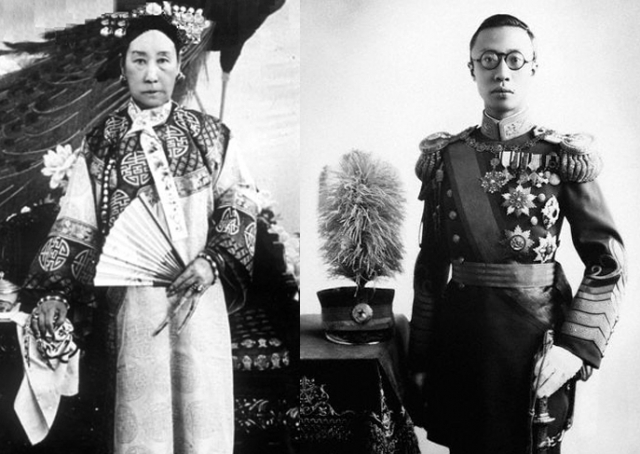 How late Qing reforms created a backlash. 5. The impact of the Empires of the West: trade, war and new ideas. 6. An unstable republic: Military goverment and the emergence of the Nationalists and Communists.